The Indians could have yet another major issue in the outfield, as it’s being reported by Cleveland Scene editor Vince Grzegorek that outfielder Marlon Byrd is going to be suspended for performance enhancing drugs. If the story is indeed true, another positive test means that Byrd would get hit with a 162-game suspension and more than likely the end of his career. He was suspended the first time in 2012 after he was traded to the Boston Red Sox for for 50 games for performance enhancing drugs. 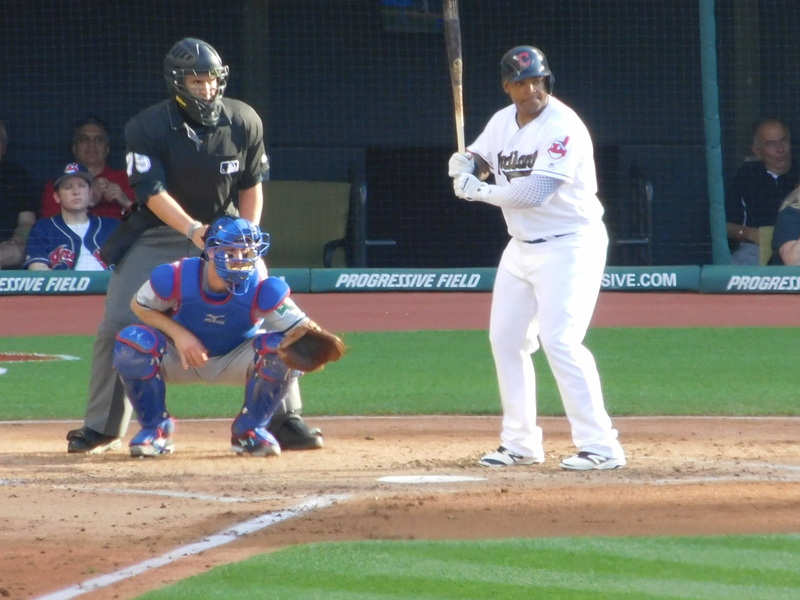 Byrd was originally drafted by the Phillies in the 1999 draft, and lasted with them until 2005 when he was traded a week into the season for outfielder Endy Chavez. The Indians brought him in late this offseason after last season hitting .270 with five homers with the Giants. The team already lost another outfielder, Abraham Almonte to an 80-game suspension for PED’s back in February.